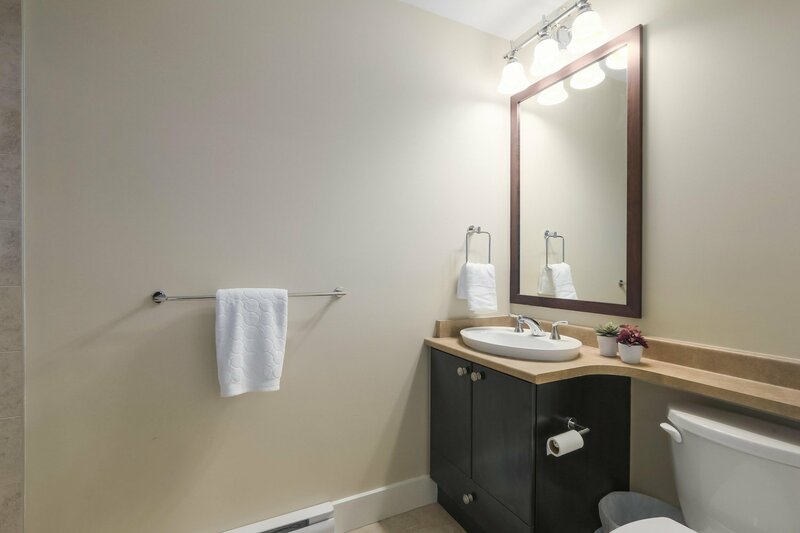 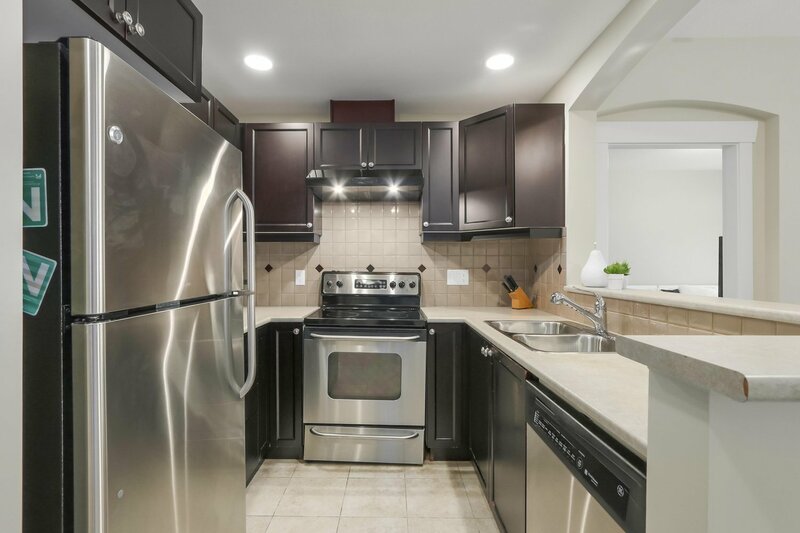 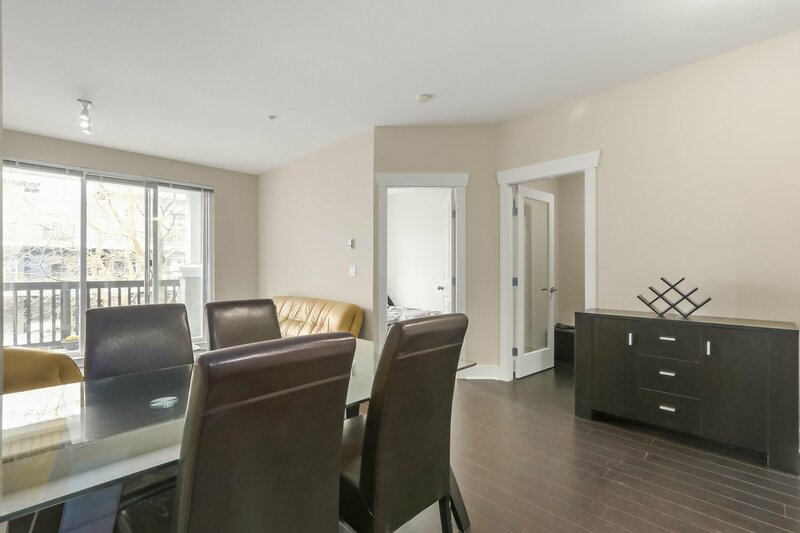 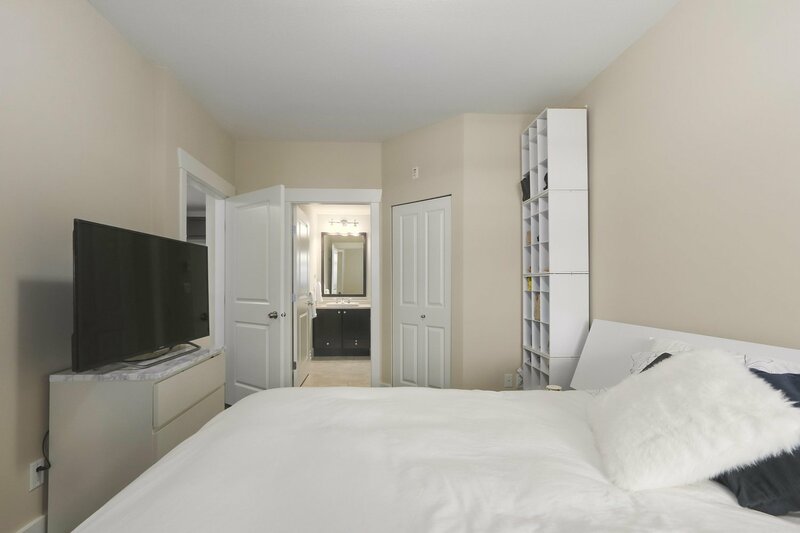 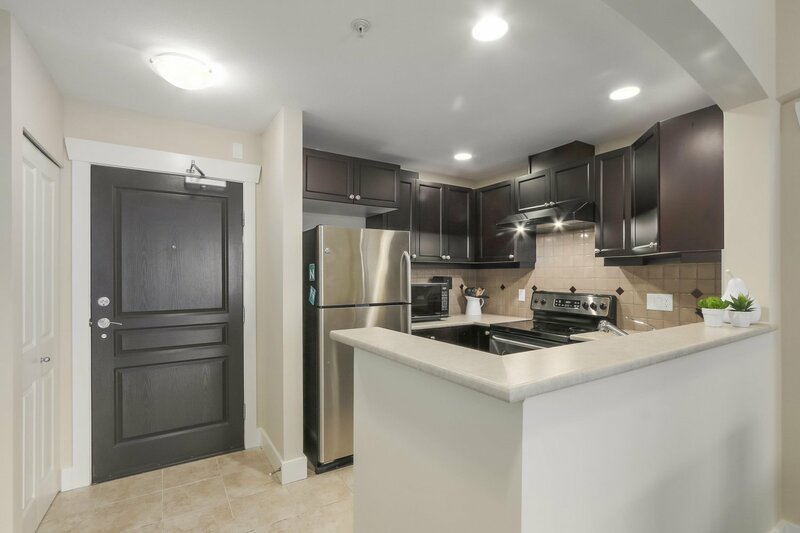 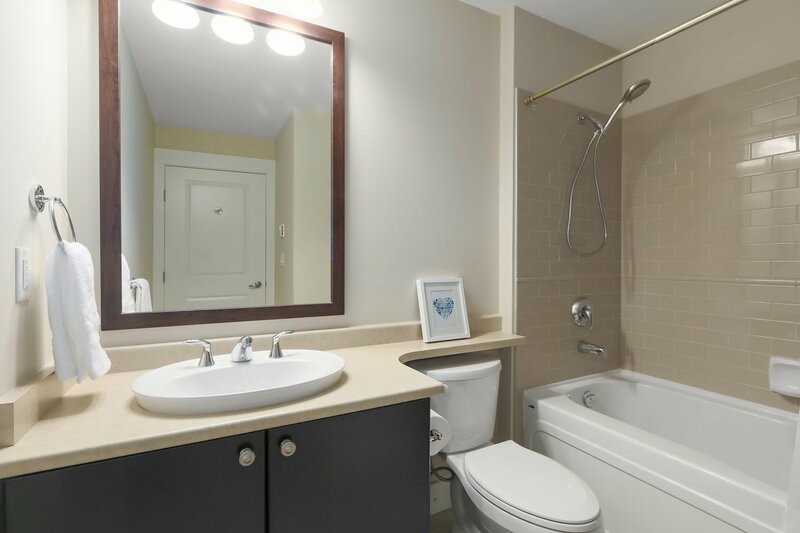 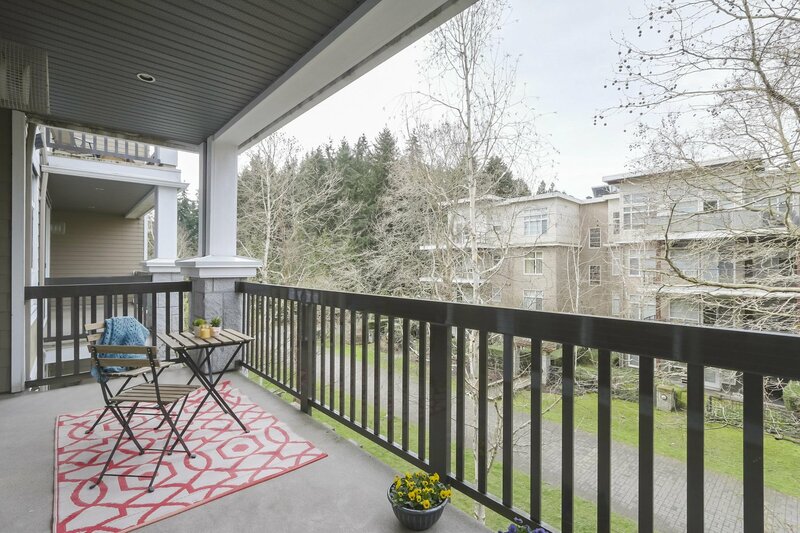 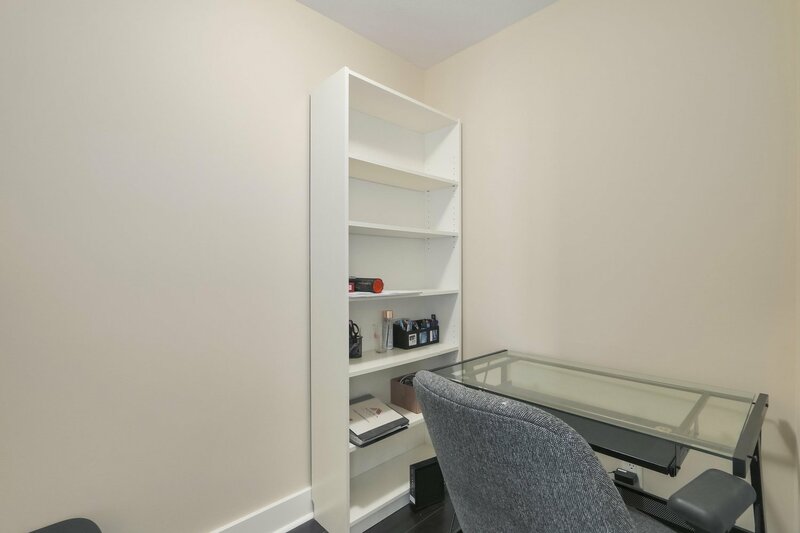 215 6279 Eagles Drive, Vancouver - 2 beds, 2 baths - For Sale | george(jianju) ma - Royal Pacific Realty Corp.
A wonderful opportunity to live at Reflections, by Georgie Award builder, Adera. 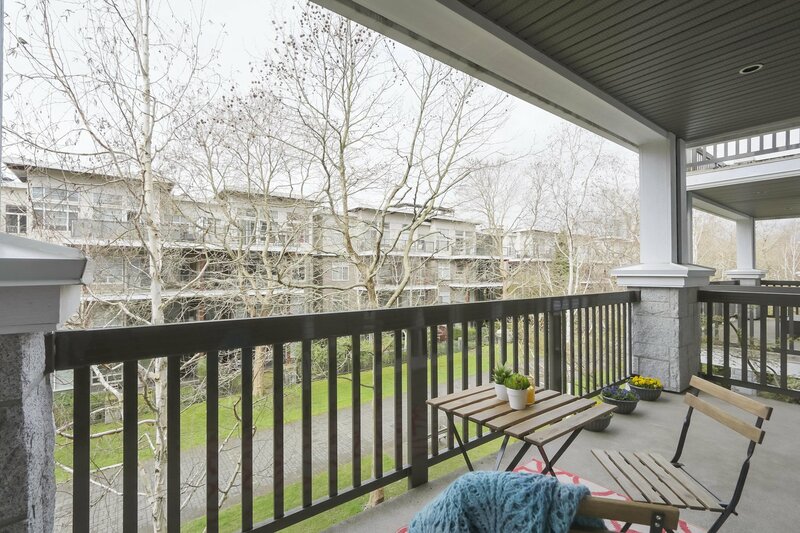 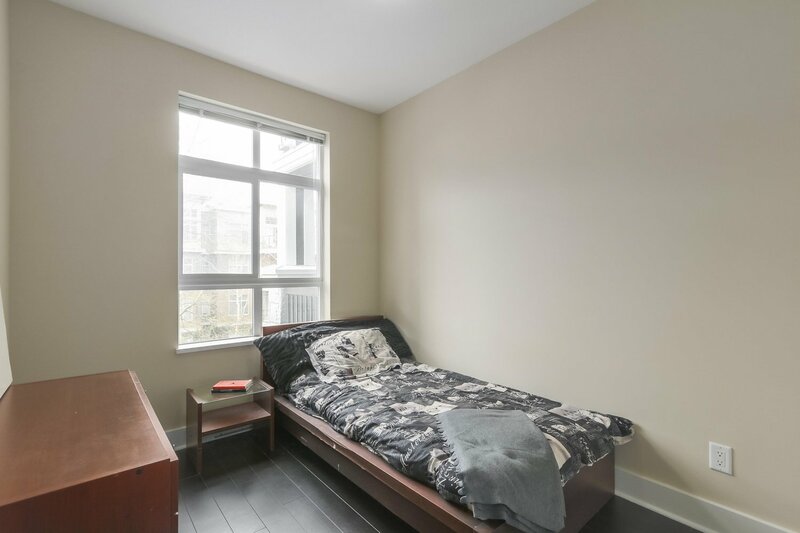 Located in the coveted and quiet neighbourhood of UBC's Hawthorn Place, this residence is steps to UBC's amenities, Wesbrook Village shopping, community centre, parks and quick access to West 10th shops. 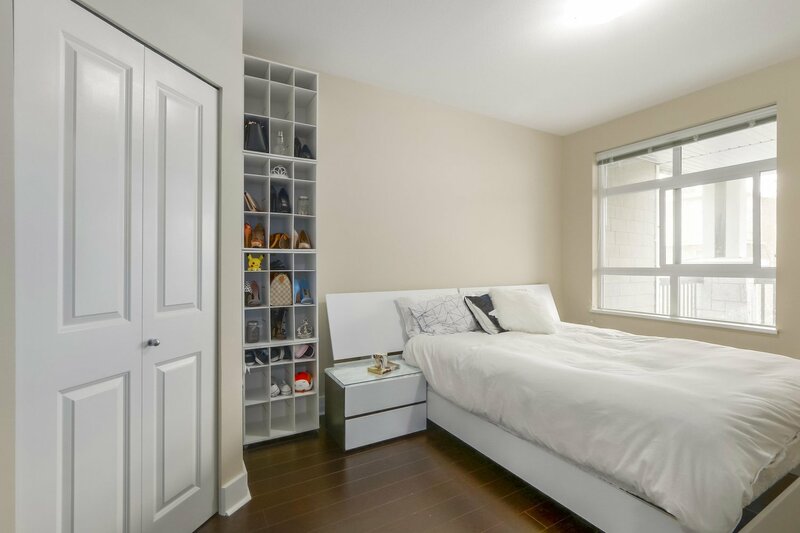 Well-designed floorplan offers two bedrooms (bedrooms are separated so perfect for roommate/guests), 2 bathrooms plus den/office. 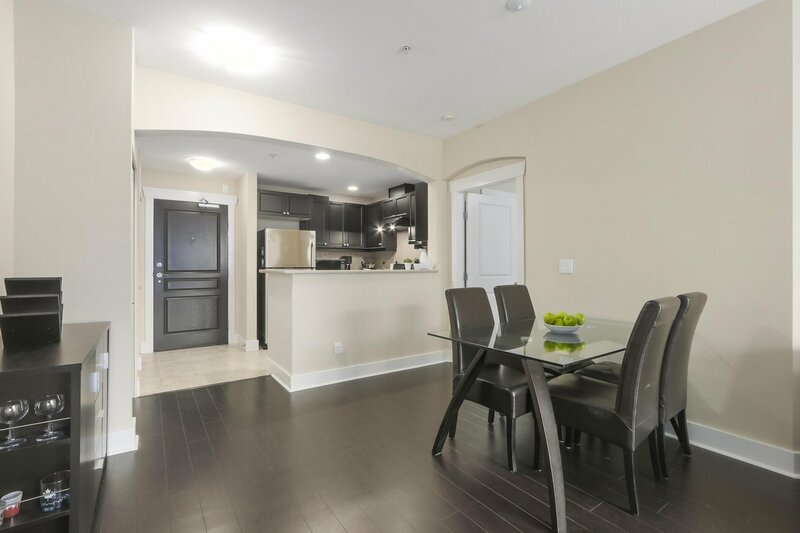 Open plan kitchen with s/s appliances, granite counters and breakfast bar. 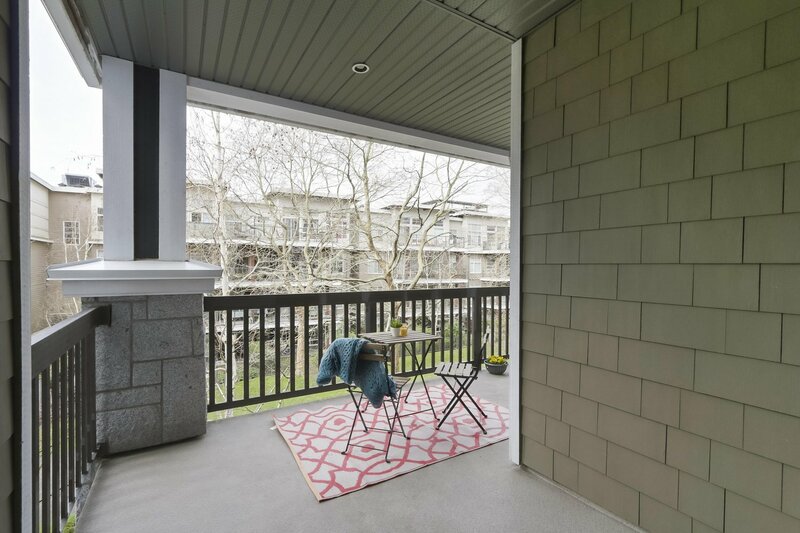 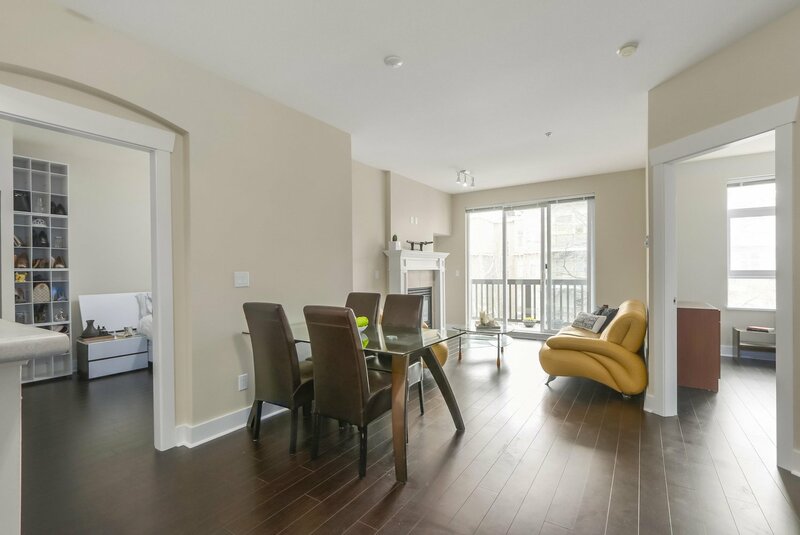 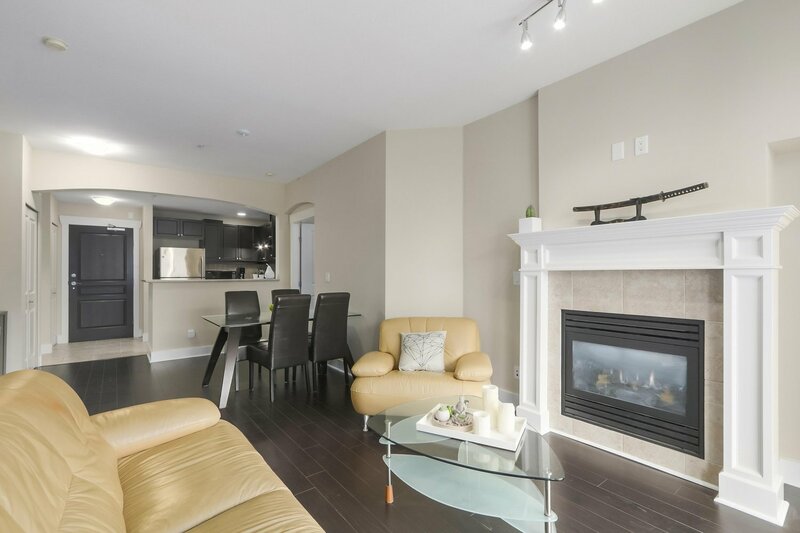 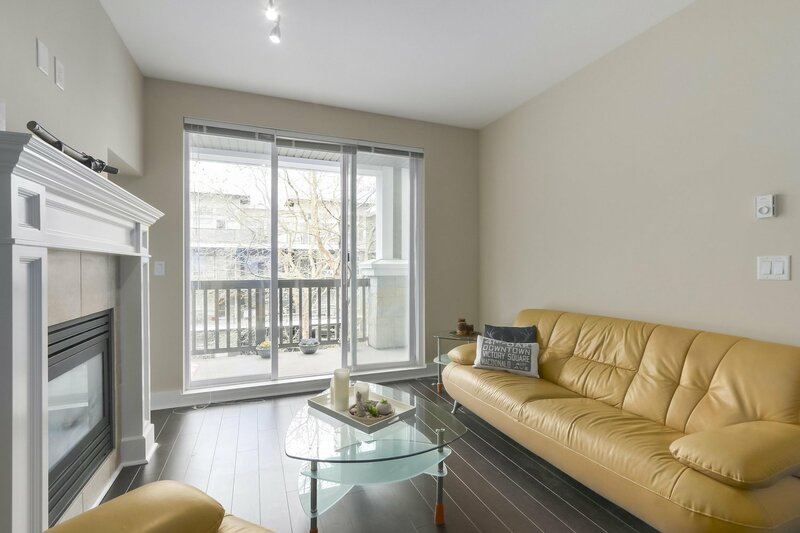 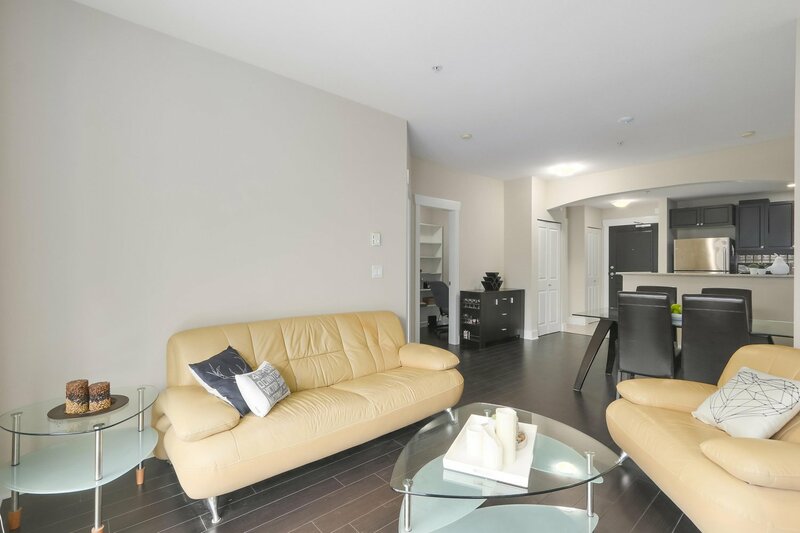 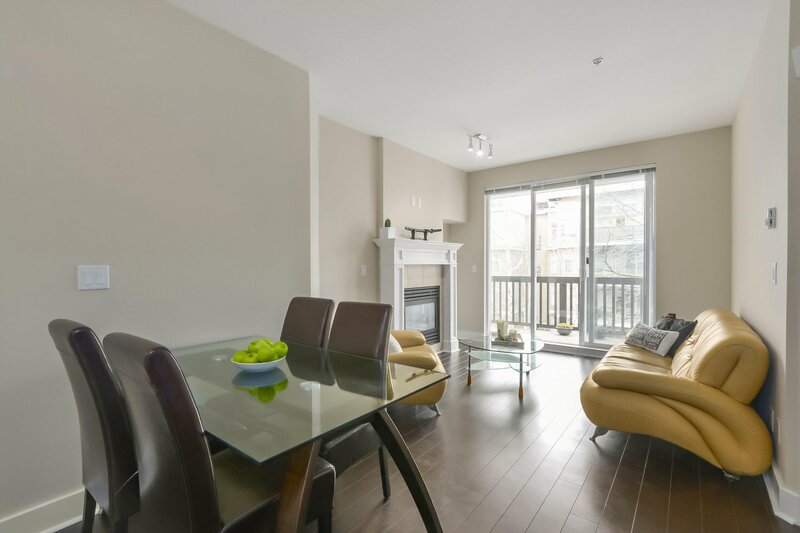 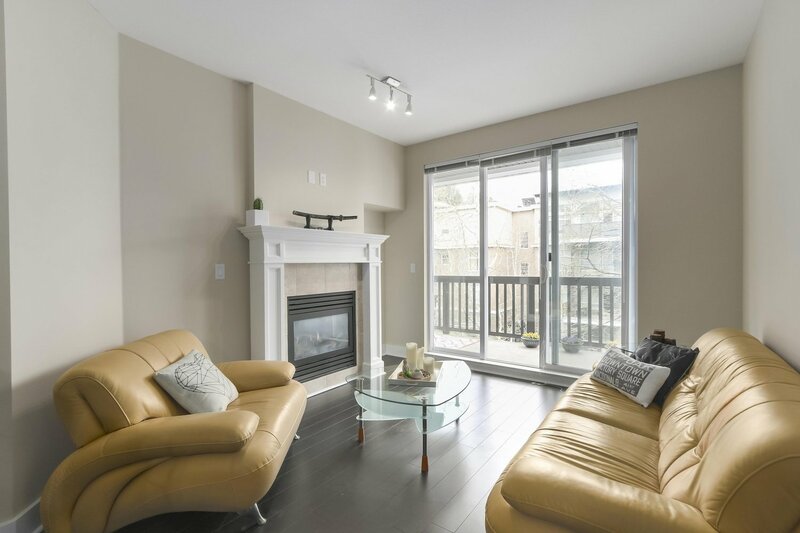 9' ceilings, laminate floors, freshly painted, gas fireplace and huge, bright & sunny balcony that boasts a very quiet, cheery outlook. 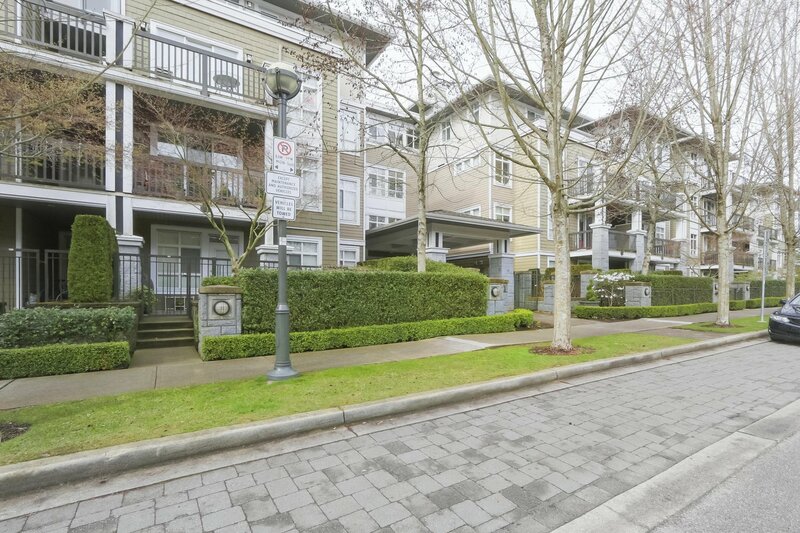 Catchment area of popular, Norma Rose Elementary and University Hill Secondary. 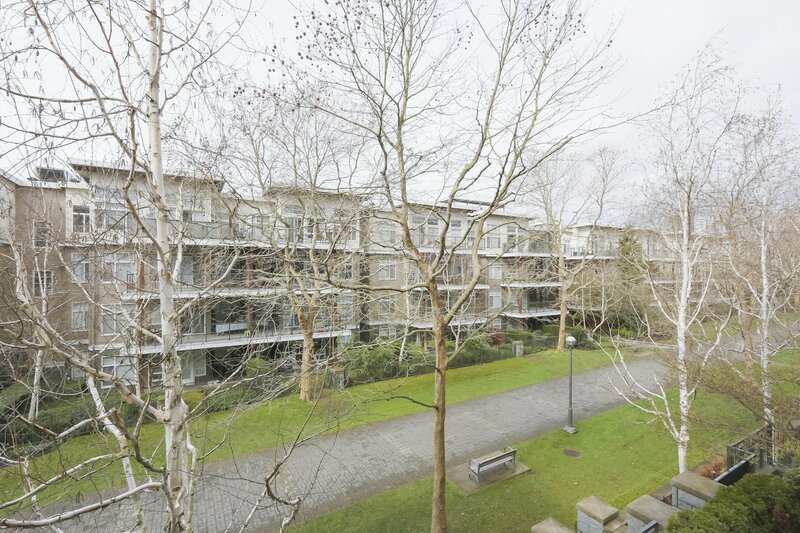 This is your chance to purchase with confidence in a fantastic, well-maintained building.